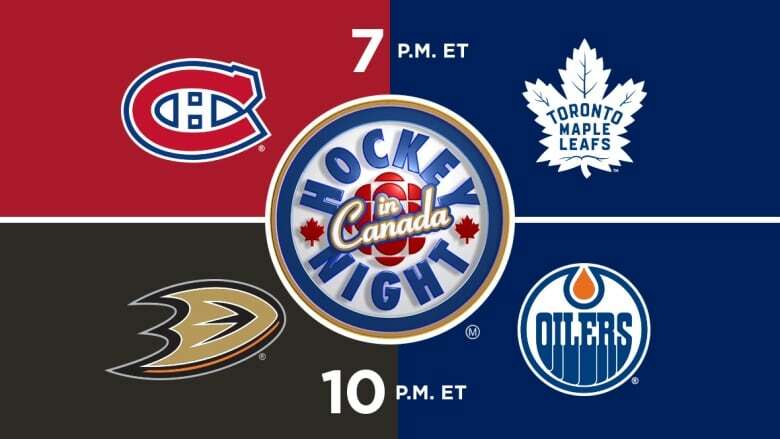 CBC Sports will provide free live streams of Hockey Night in Canada games, including the Maple Leafs hosting the Canadiens and the Ducks visiting the Oilers. Want to watch a free live stream of Hockey Night in Canada'? CBC will live stream Hockey Night in Canada on all digital platforms, meaning more Canadians will be able to access the games. Here's your guide on how to watch on Saturday. The CBC Sports app will continue to provide free live streams of Hockey Night in Canada games, which you can download at the links below. Click on the links below to watch on desktop and mobile web.